Supporters of the proposal argue it is "common sense," and will promote safety in communities. 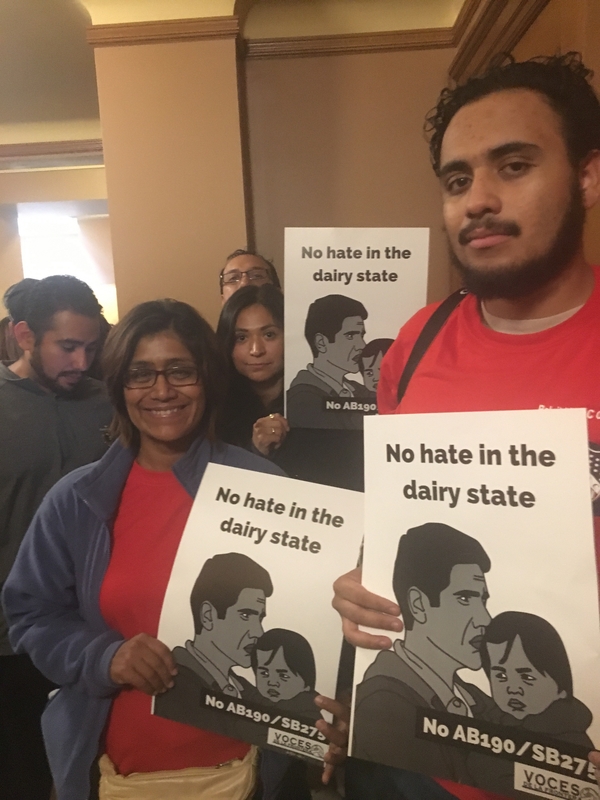 Opponents to the bill include the City of Milwaukee, Wisconsin Farmers Union, and immigrant advocacy group Voces de la Frontera. Darryl Morin, representative of the League of United Latin American Citizens, testified the bill would "send a message of fear and division and would have a chilling effect on police-community relations."